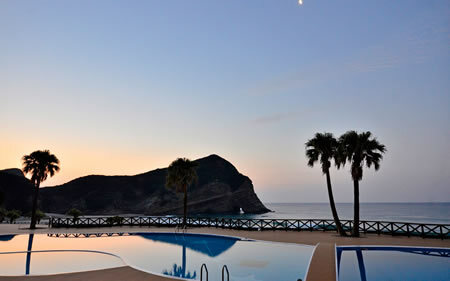 Enjoy your vacation on the beach right in front of the hotel. 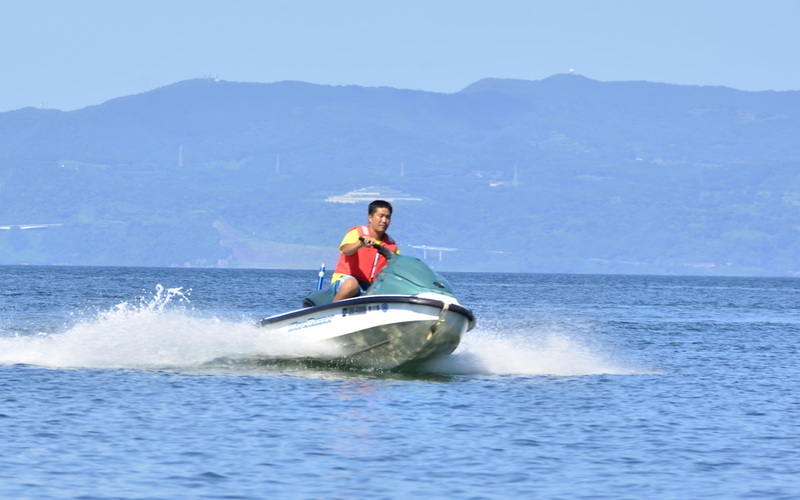 We offer various marine activities. 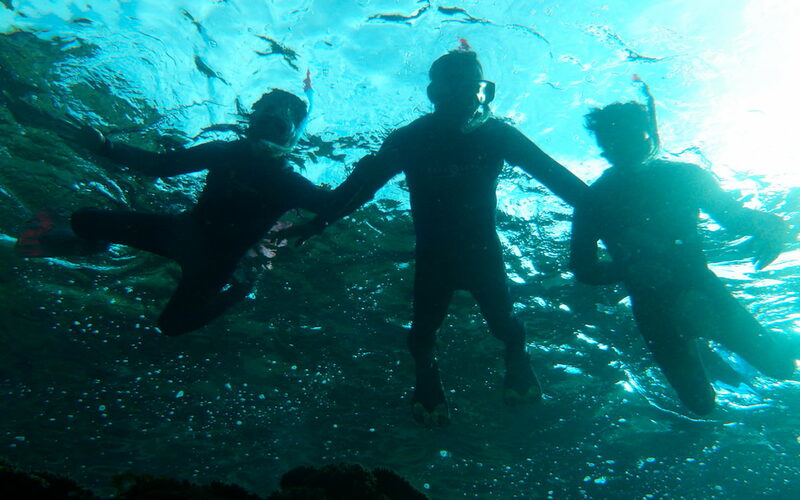 Enjoy kayaking to an inhabited island and snorkel with numerous tropical fish and coral.This is nature's aquarium. 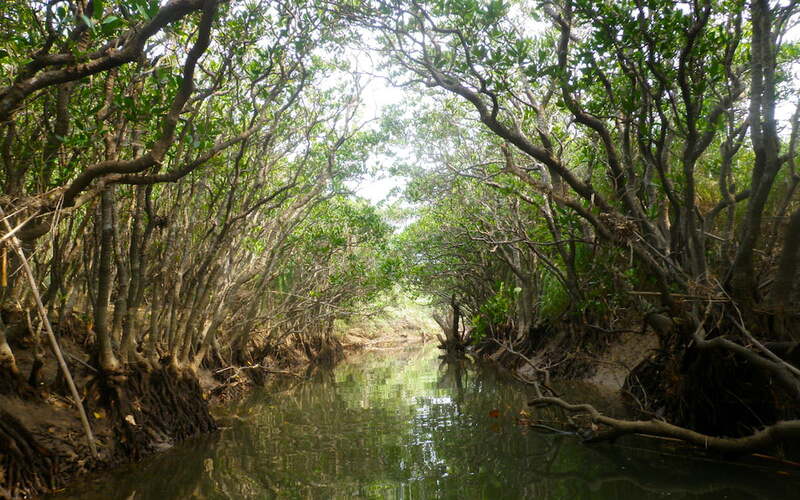 In this activity, you can enjoy natures beauty as you kayak in this majestic mangrove forest. You may even be able to see rare animals and bugs. 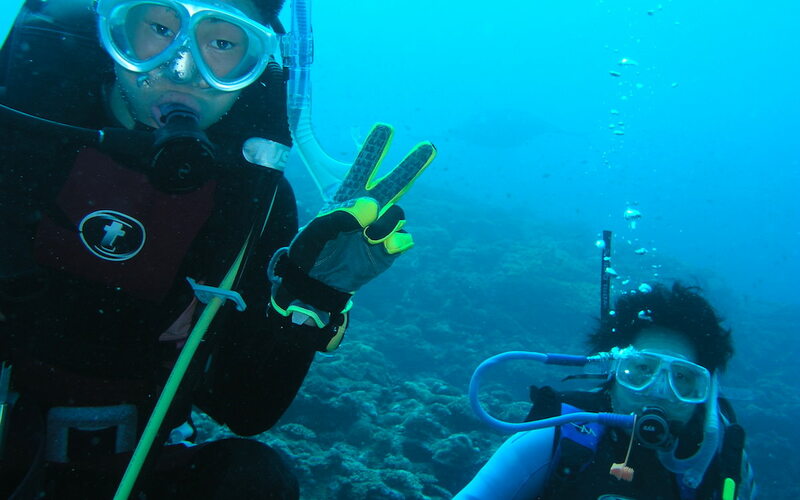 Beginners of diving are welcome to this activity. Enjoy beautiful tropical fish and coral. Enjoy the clean and blue ocean, beautiful coral and colorful tropical fish. 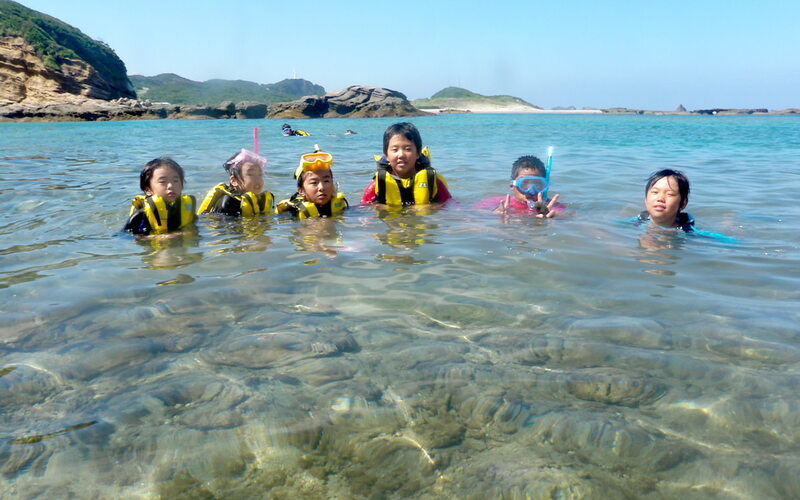 Kayak to one of the inhabited islands in Minamitane! You can see the "elephant rock" closer than in front of the hotel. 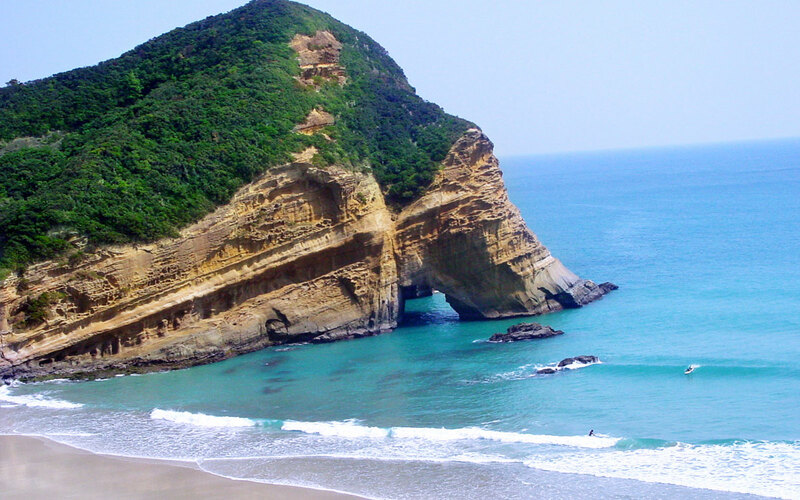 Tanegashima is well known as a mecca for surfing in Japan. 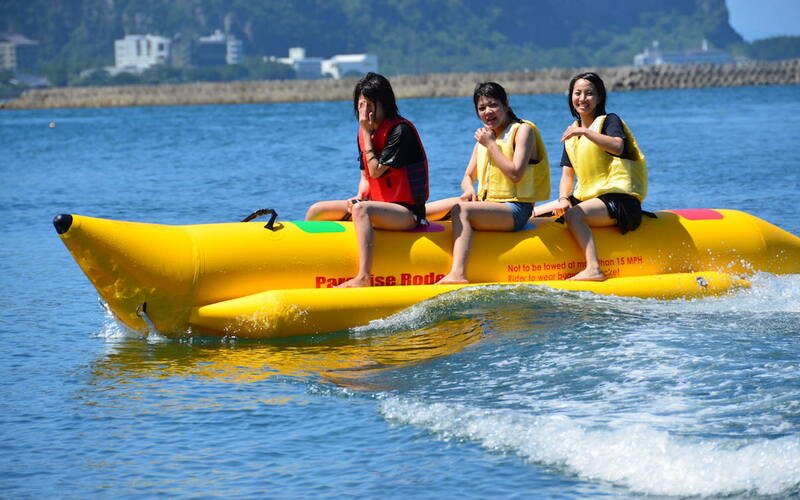 Enjoy surfing with either a long board or short board. Tanegashima is known as the closest island to the stars. 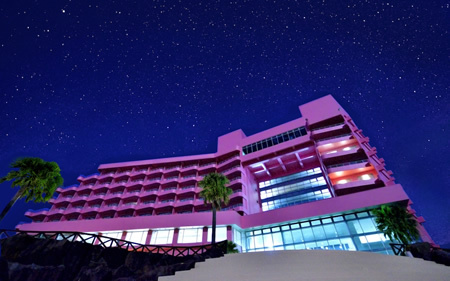 Experience unforgettable stargazing under the night sky. 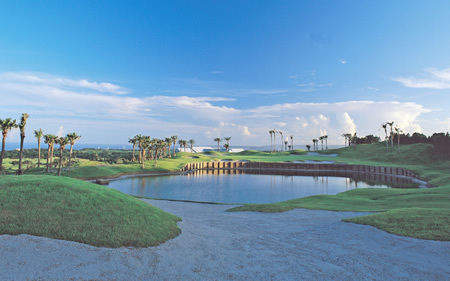 Enjoy golfing on a full 18-hole golf course designed by Karl Litten.